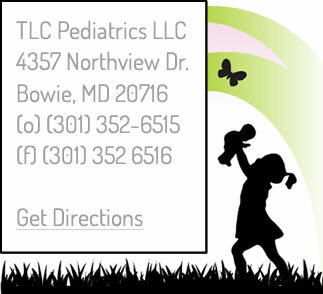 Dr. Toni Thompson-Chittams discusses Lyme disease on NewsChannel 8’s Let’s Talk Live. 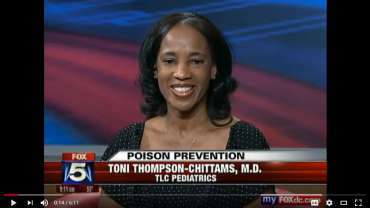 Dr. Toni Thompson-Chittams, director of TLC Pediatrics in Bowie, Maryland, discusses prevention of unintentional poisonings on WTTG-TV/FOX Morning News. Dr. Thompson-Chittams discusses Toy Safety on Channel 8. Channel 8 Features Dr. Thompson-Chittams with tips on preventing SIDS.